Redditor lastrogu3 told us about his brother Taylor who passed away. lastrogu3 likes to visit his brothers last moment in Skyrim. 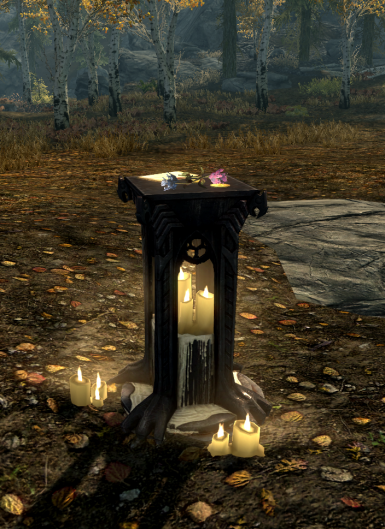 This mod adds a small shrine at that location. The ghost of Bear (Taylor's character) and his sidekick still visits the place from time to time. 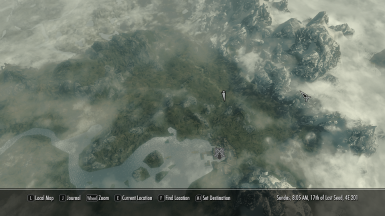 Bear also appears in Sovngarde.